Trueform is a pioneering technology and manufacturing company that provides custom solutions for public spaces. We develop and harness leading technology and advanced manufacturing techniques to create innovative products that tackle urban challenges. We are part of the Trueform Manufacturing & Technologies Group and have expertise in a range of fields including: intelligent mobility, electric vehicles, connected autonomous vehicles, smart cities, wayfinding, zero emission travel, digital advertising and applied digital display solutions. 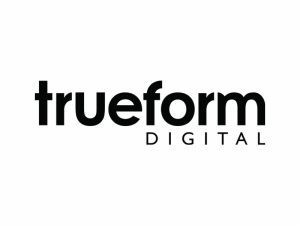 Trueform has over 40 years’ experience providing some of the largest and most successful cities with their supporting infrastructure across the transport, construction, communications and advertising industries. Previous clients include cities, transport authorities, highways agencies, governments, construction companies, outdoor advertisers and communication companies.